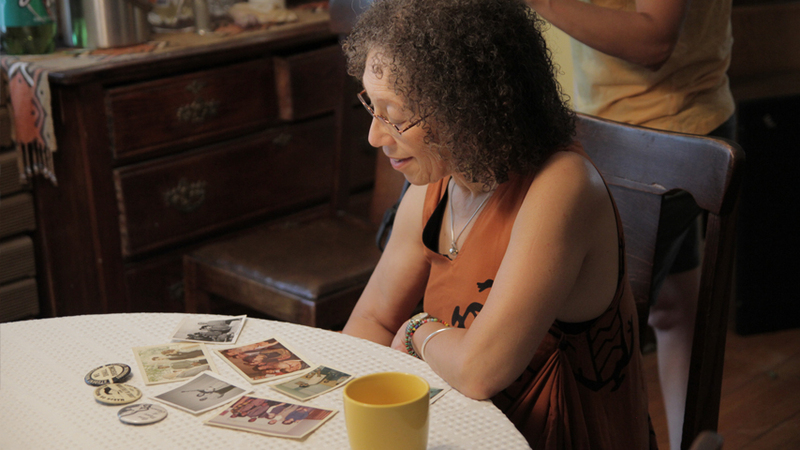 Director Shukree Tilghman explores the meaning of “Freedom” today. Fifty years after the 1963 March on Washington for Jobs and Freedom, how do we define Freedom when there are more African Americans imprisoned than at anytime in US history? Though crime is at historic lows, incarceration is at historic highs. 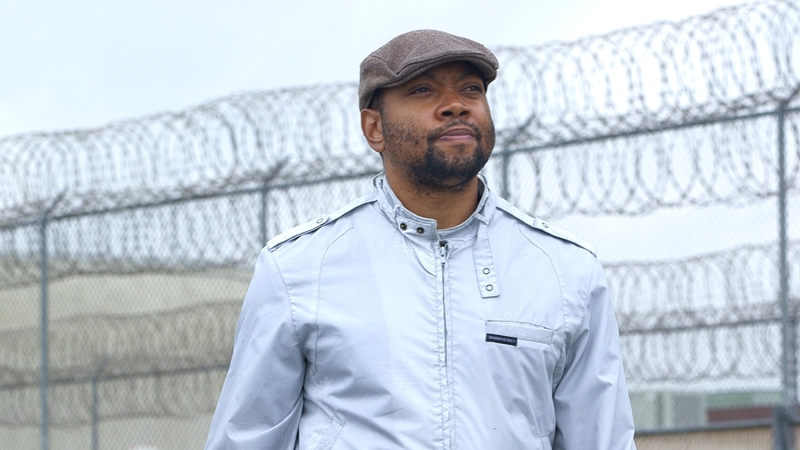 Since the March in 1963, black male incarceration has become a growth industry. How can citizens be considered "free" when so many are behind bars? Shukree seeks answers from Becky Pettit, a professor of sociology at the University of Washington, who investigates social inequality and the role of institutional factors in patterns of inequality in the prison/justice system. She explains that the problem is so vast that nearly every African American family knows someone who has been to prison or has a family member that has been behind bars. At a backyard barbeque Shukree explores the question through intimate conversations with his own family. 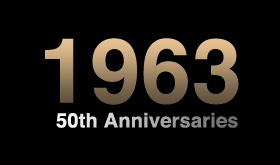 >>Each short film in the series takes on one of the themes that brought thousands to the mall in 1963 through a contemporary lens. 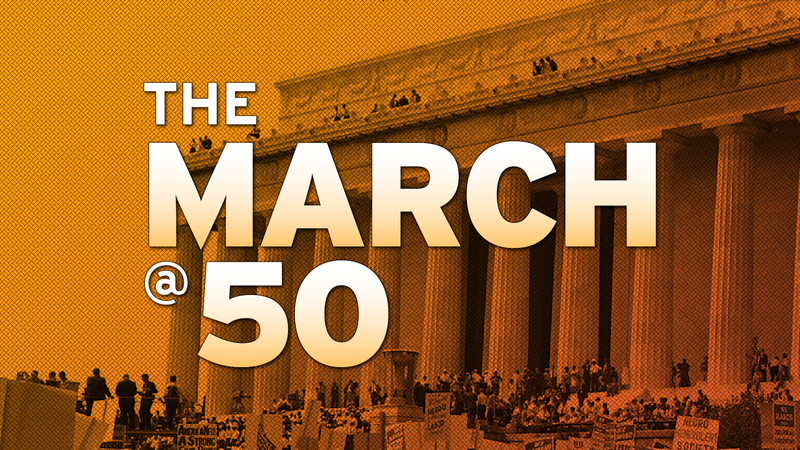 These short documentaries look at how far we still have to go to address the major issues of the March all these decades later. 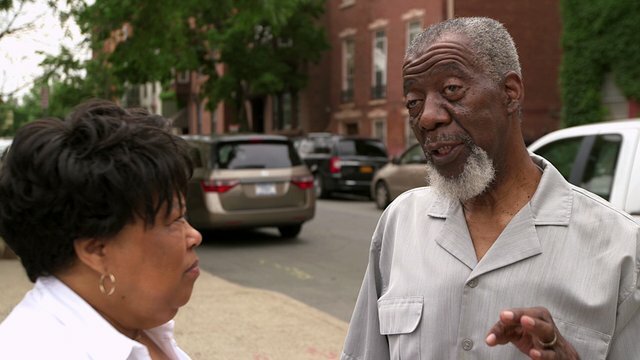 >> In the next episode, the filmmaker will look forward with organizers and participants of the commemorative March on Washington, and ask why it was as much a new call to action as a celebration of the accomplishments of the first March. 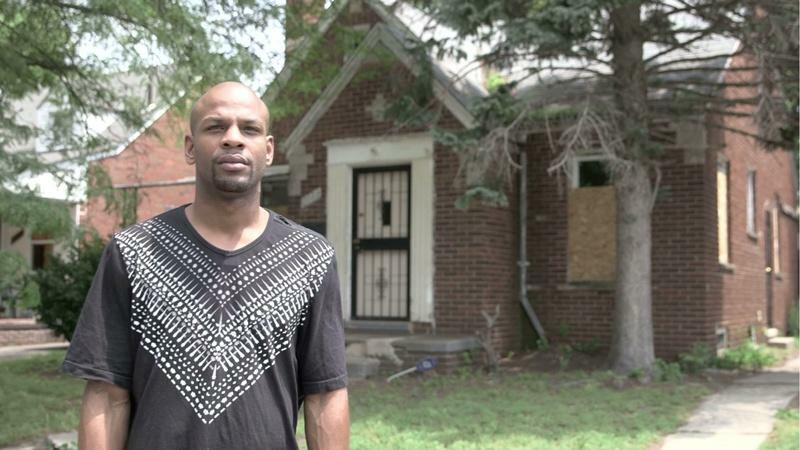 Roshon Cobb of Detroit, MI rebuilds his life after prison with FOCUS: HOPE. 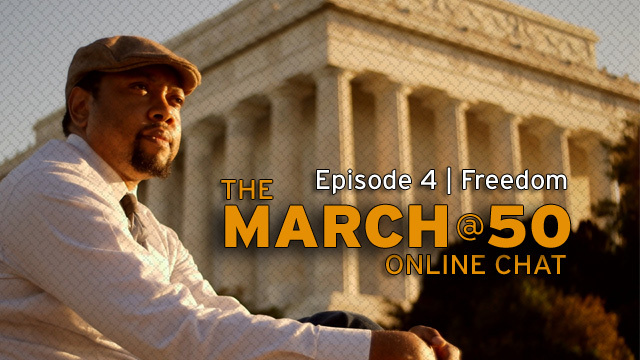 Chat with filmmaker Shukree Tilghman as he dissects the fourth episode of his web series. How can prepare ourselves for any civil right challenge in the future?